A British man tried to hold up a supermarket with a photo of a gun. 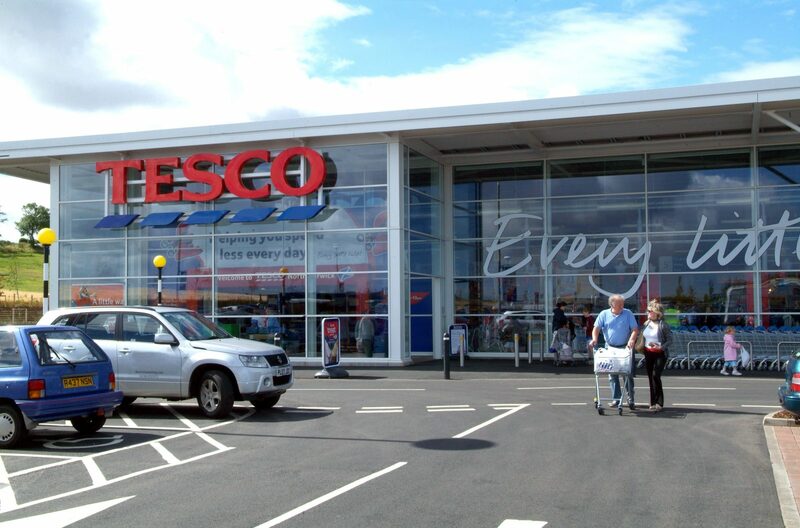 Cops were called to the Bar Hill Tesco superstore in Cambridge, England on November 12 after staff reported a man had threatened to kill staff while brandishing not a weapon, but a photograph of a gun. Cambridgeshire police sent officers to the store where they arrested a man on suspicion of making threats to kill. In Britain gun ownership is much more harsh than in America, so The Freaky can only presume that the man was unable to acquire a real gun and resorted to using a photograph instead. Don’t laugh, if held correctly a photograph can give someone a very nasty paper cut.